Award-winning ActivInspire and cloud-based ClassFlow are supplied as standard. Innovative InGlass™ technology provides a smooth writing experience… just like putting pen to paper. The instant whiteboard application gives teachers the tools to launch a collaborative session as the opportunity arises. 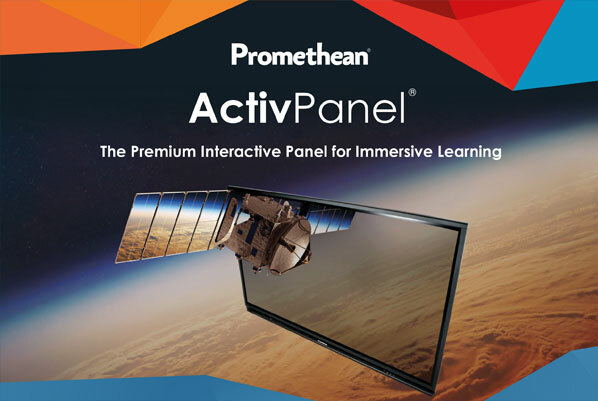 Powered by an upgradeable Android-based device, the ActivPanel creates a tablet-like experience at the front of the classroom. Providing everything you need for effective learning, including connectivity which supports device mirroring and Bluetooth devices such as musical keyboards and coding robots.